BJP's Pramod Sawant willl be sworn in the new chief minister of Goa on Monday, party sources said. The swearing in ceremony will take place tonight, an official said here. He will succeed Manohar Parrikar, who died Sunday after battling pancreatic cancer and was cremated with state honours here Monday evening. Sawant is now Speaker of Goa Legislative Assembly. As per the power-sharing arrangement reached with allies, an MLA each from two small parties backing BJP in the coastal state will be made deputy chief minister, party sources said. They are Goa Forward Party chief Vijai Sardesai and Maharashtrawadi Gomantak Party MLA Sudin Dhavalikar. The Indian Institute of Technology Bombay (IIT-B) on Monday held a condolence meet to pay tributes to its alumnus, Goa chief minister Manohar Parrikar. The meeting was held at the institute's P C Saxena auditorium here, an IIT-B spokesperson said. Some of those who attended the meeting recalled that in 2017, Parrikar addressed the 55th convocation of the Mumbai-based institute where he told the graduates to take up jobs in social and development sectors. An alumnus of the famed institute, he had also asked students to join politics and the Army, said a former IIT-B student. As per the power-sharing arrangement which BJP has reached with allies, an MLA each from two small parties backing BJP in the coastal state will be made deputy chief minister. They are Goa Forward Party chief Vijai Sardesai and Maharashtrawadi Gomantak Party MLA Sudin Dhavalikar. Pramod Sawant’s late night swearing-in ceremony is aimed at beating Goa governor Mridula Sinha’s midnight deadline to have a chief minister with a government in place. Else she would have had to place the state assembly under suspended animation and recommend President’s rule. BJP's Pramod Sawant willl be sworn-in as the new Goa chief minister | BJP's Pramod Sawant willl be sworn-in as the new chief minister of Goa at 11pm, according to PTI. Sawant will succeed Manohar Parrikar, who died on Sunday after battling pancreatic cancer and was cremated with state honours on Monday evening. Sawant is now the speaker of Goa Legislative Assembly. As per the power-sharing arrangement reached with allies, Goa Forward Party's chief Vijai Sardesai and Maharashtrawadi Gomantak Party's MLA Sudin Dhavalikar will take oath as state deputy CM. Next Goa chief minister to be sworn-in tonight at 11pm, news agency PTI has claimed. Earlier, BJP president Amit Shah said his party is holding discussion with its allies in Goa to decide the new chief minister and will soon meet the governor to stake claim to form government. The BJP president also met local party leaders in a star hotel here along with Union minister Nitin Gadkari. BJP president Amit Shah while addressing the press, said that discussions are still ongoing regarding selection of the next chief minister of Goa. He added that senior BJP leader and Union minister Nitin Gadkari will have more consultations with allies and a consensus will be reached soon. Goa BJP chief Vinay Tendulkar has said that many names are doing the rounds as speculation grows on who BJP picks as the next Goa CM. BJP chief Amit Shah has arrived in a Goa hotel to have a meeting with Goa legislators as Pramod Sawant is the frontrunner for the chief minister’s post. Pramod Sawant is the frontrunner to be the next Goa chief minister while Sudin Dhavalikar and Vijai Sardesai might be offered the position of deputy CM, each. Last rites of late Goa CM Manohar Parrikar have been conducted with full military honours in Goa’s Miramar beach. 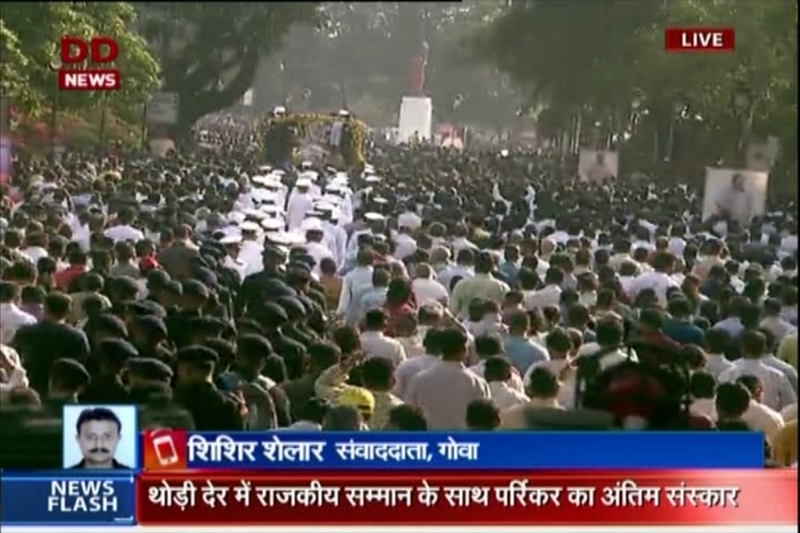 Manohar Parrikar’s last rites have began in Goa’s Miramar. Parrikar has been given a gun salute. BJP president Amit Shah, chief ministers of several BJP-ruled states have reached at Miramar as last rites begin on late Goa chief minister Manohar Parikkar. Union minister and senior BJP leader Nitin Gadkari says that the party has decided Goa legislature wing leader but the issue is only regarding allies. Gadkari added that talks are on with alliance partners and he is in Goa till 6pm. As the vehicle carrying late Goa chief minister Manohar Parrikar’s body travelled 5 km from his private residence in Dona Paula to Panaji in the morning, people tried to catch a glimpse of the leader, who rose from the small coastal state to become the country's defence minister. 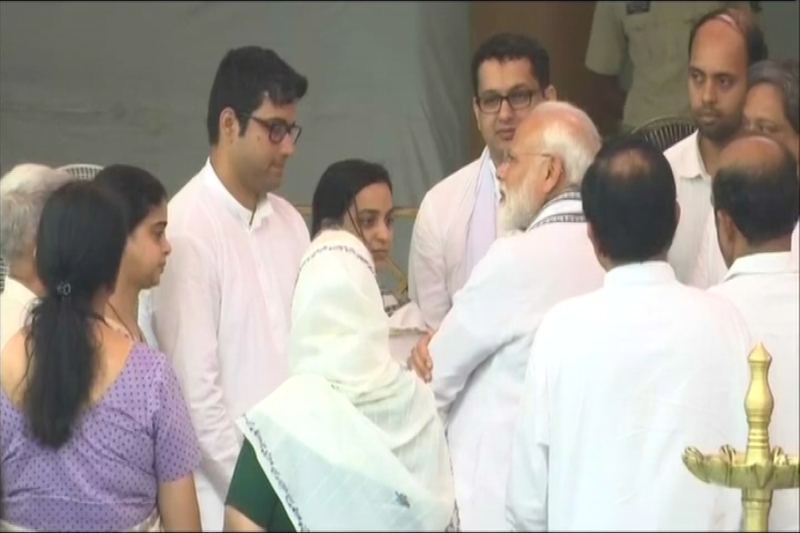 Prime Minister Narendra Modi paid tribute to Parrikar at the Kala Academy and met his family members and offered his condolences to them. Defence minister Nirmala Sitharaman also met Parrikar's family members. Late Goa chief minister Manohar Parrikar's mortal remains have reached Miramar beach. Last rites currently taking place in presence of family, top leaders and thousands of followers. 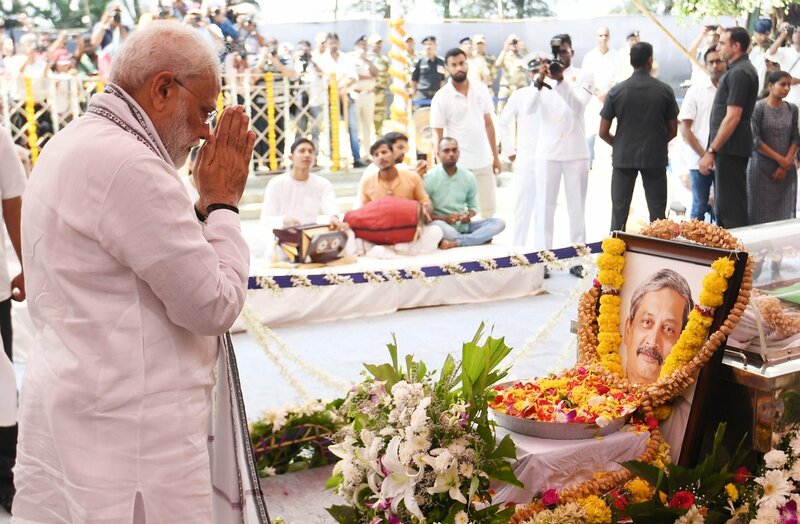 Prime Minister Narendra Modi has tweeted saying that he paid his tributes to his ‘friend’ Manohar Parrikar, chief minister of Goa, in Panaji on Monday, who died on Sunday evening. “He personified humility, simplicity and compassion. The good work he has done will be remembered for years to come,” Modi tweeted on Parrikar. Late Goa chief minister Manohar Parrikar's funeral procession from Kala Academy to Miramar has started; last rites shortly. The final journey of late Goa chief minister Manohar Parrikar has started towards Miramar beach. Thousands walk behind the coffin carrying the mortal remains of the departed leader. Parrikar would be accorded a state funeral with full military honours this evening, according to the home ministry. 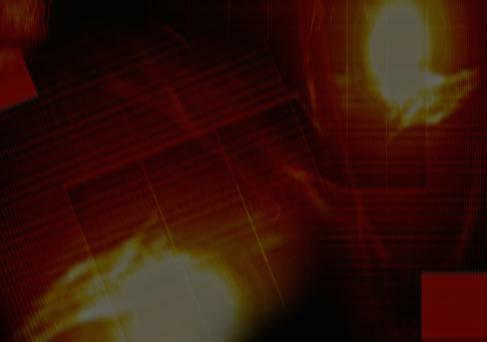 The central government has announced a day's national mourning today, during which all schools and colleges in Goa were shut. 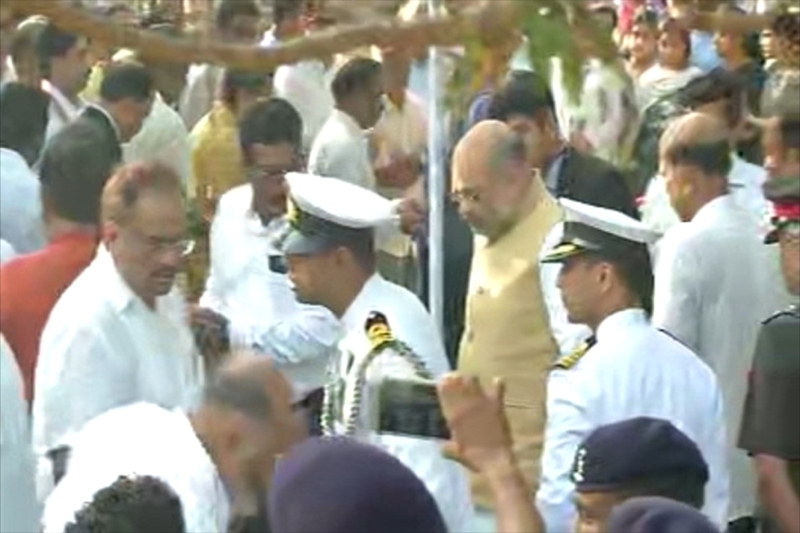 BJP president Amit Shah has arrived in Goa to be part of late leader Manohar Parrikar's final journey. Earlier, Prime Minister Narendra Modi and Union Defence Minister Nirmala Sitharaman also landed in Goa and paid last respects to Parrikar. An artist from Uttar Pradesh's Amroha district pays tributes to late Manohar Parrikar by drawing a charcoal portrait of him. 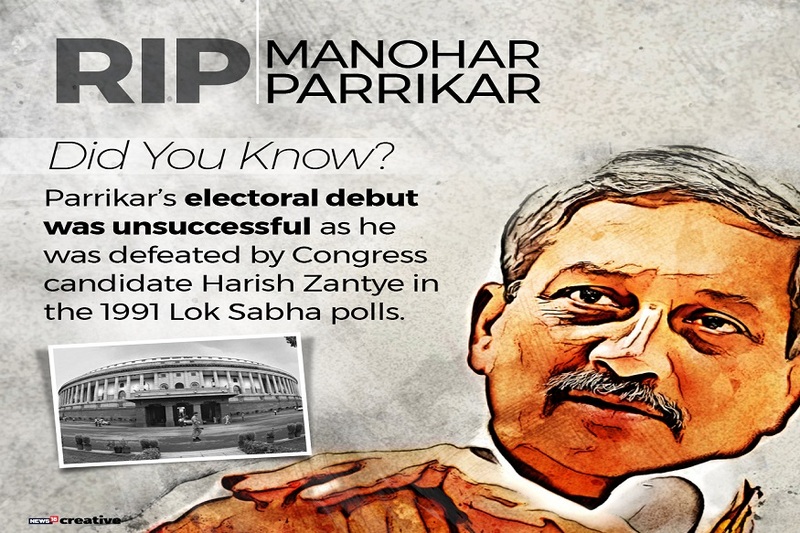 Parikkar died on Sunday evening after battling pancreatic cancer for two years. 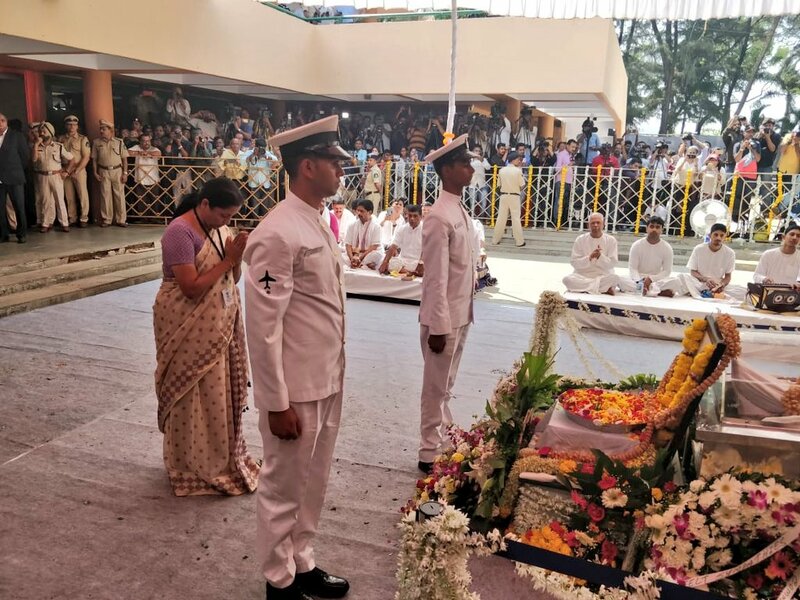 Union Defence Minister Nirmala Sitharaman pays her last respects to departed Goa chief minister Manohar Parrikar in Panaji on Monday. Tejaswini said that now her only regret is that she could not thank Parrikar enough for his financial help which made a big contribution in her life and shooting career. Union Minister Smriti Irani gets emotional as she visits Manohar Parrikar's family at Kala Academy, where the late Goa chief minister's mortal remains lie. Haryana Declares 1-day State Mourning for Parrikar's Demise | The Haryana government declared a one-day state mourning on Monday as a mark of respect to Goa Chief Minister Manohar Parrikar, who died of pancreatic cancer on Sunday. "The State government has decided to observe a one-day state mourning as a mark of respect to the departed dignitary. The national flag will fly at half-mast on March 18," an order issued by Haryana Chief Secretary's office said. 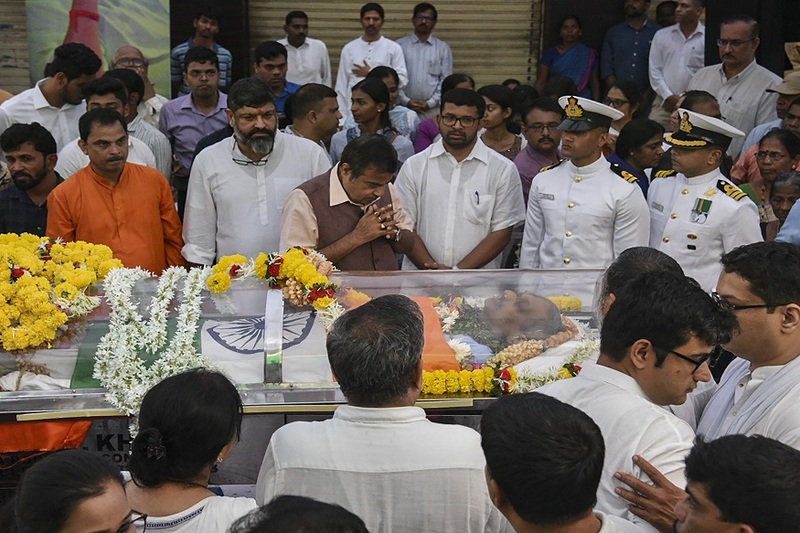 Union Transport Minister Nitin Gadkari pays homage to former Goa Chief Minister Manohar Parrikar, who passed away battling pancreatic ailment on Saundy, in Panaji. 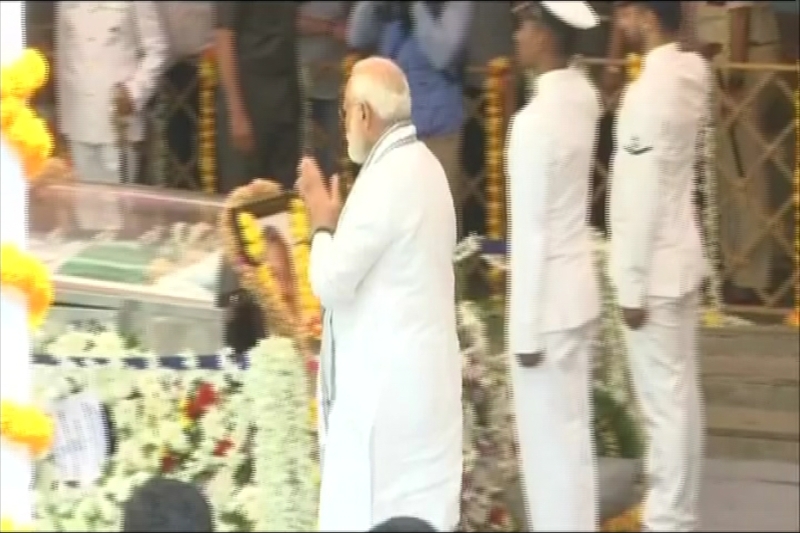 PM Modi Arrives in Panaji to Pay Last Respect to Parrikar | Prime Minister Narendra Modi has aarrived at Kala Acedemy in Panaji to pay his homage to the late Goa CM. The mortal remains Manohar Parrikar have been brought at the Academy from the BJP headquarter. 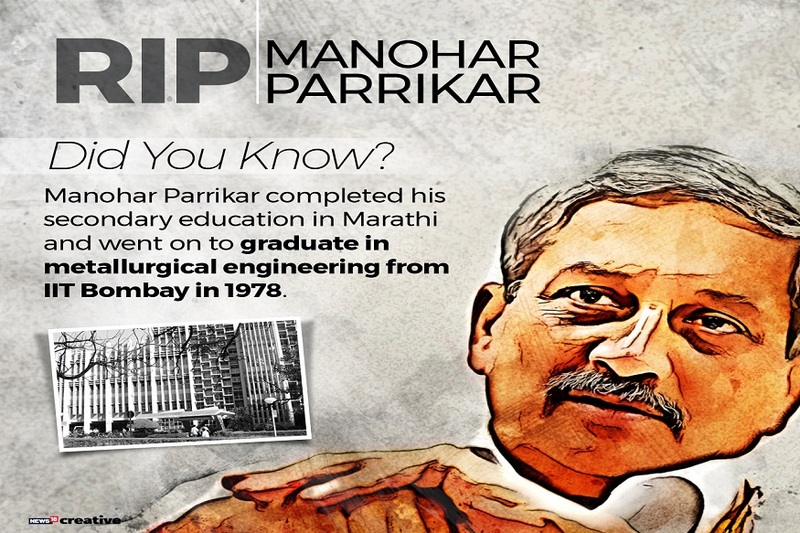 An interesting fact about the late Goa chief minister, Manohar Parrikar. 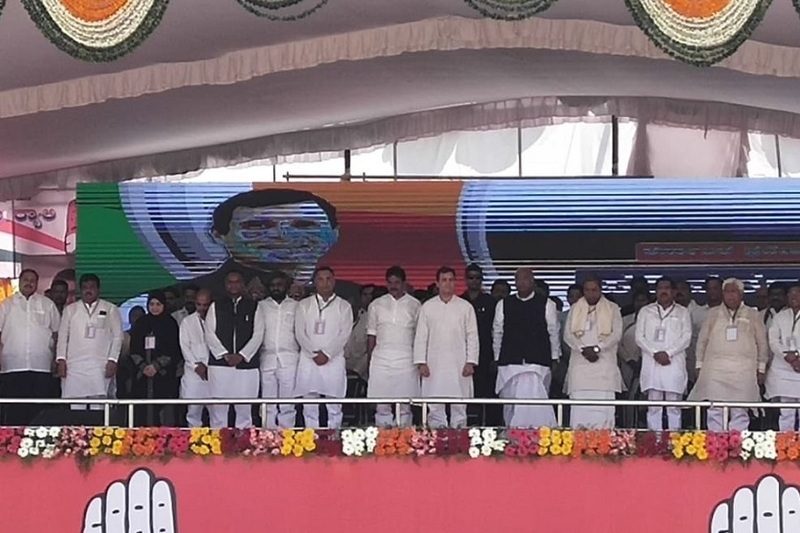 Congress President Rahul Gandhi and party leaders observe two-minute silence at party's public rally in Karnataka's Kalaburagi, to pay last respects to Goa Chief Minister Manohar Parrikar. File photo of Goa assembly speaker Pramod Sawant. Pramod Sawant’s late night swearing-in ceremony is aimed at beating Governor Mridula Sinha’s midnight deadline to have a chief minister government in place. Else she would have had to place the state assembly under suspended animation and recommend President’s rule. BJP president Amit Shah Monday said his party is holding discussion with its allies in Goa to decide the new chief minister and will soon meet the Governor to stake claim to form government. Shah was in Goa to attend the funeral of Chief Minister Manohar Parrikar, who died at 63 Sunday after battling pancreatic cancer. The BJP president also met local party leaders in a star hotel here along with Union minister Nitin Gadkari. "The process to form new government will continue now. Senior BJP leader and Union minister Nitin Gadkari is here. We are in discussion with both the coalition parties (GFP and MGP) and also independent MLAs," Shah said. "In some time from now, after discussing with them, the decision on the new chief minister would be taken. And like the Parrikar-led government, this BJP-led coalition, too, will work for the welfare of Goans," he said. Shah said Gadkari, the BJP's Goa in-charge, will talk to all the coalition partners to clear the way to form new government. "He will meet the Governor along with all supporting groups to stake claim to form new government," Shah said. The Goa Forward Party (GFP), the Maharashtrawadi Gomantak Party (MGP), three MLAs, and an equal number of Independents are part of the BJP-led ruling coalition in the state.